Well...remember my New Year Resolution about picking up and building a new Thousand Sons army? 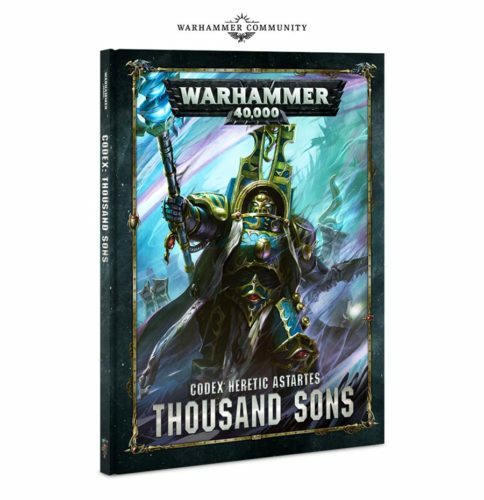 Warhammer Community has just posted the new reveal for new armies, and the Thousand Sons are one of them. That was...fast. Yay. I don't know if I should be happy. 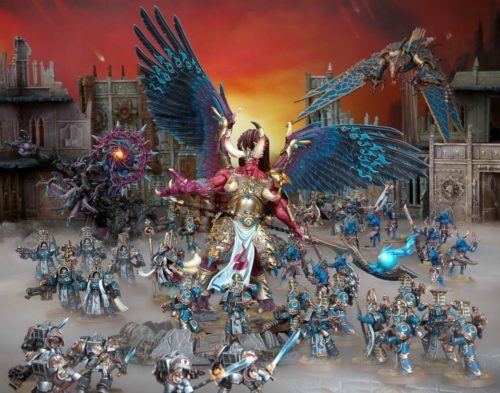 I mean, I am happy, but I was hoping the Sisters of Battle get their codex first and their plastic models. I feel very, very sorry for them, to the point I'm like, screw my armies, let the Sisters get their stuff. Sigh. I'm also hoping that we'll have Traitor Imperial Guard eventually in the same way that Genestealer Cults can take an Astra Militarum Detachment. 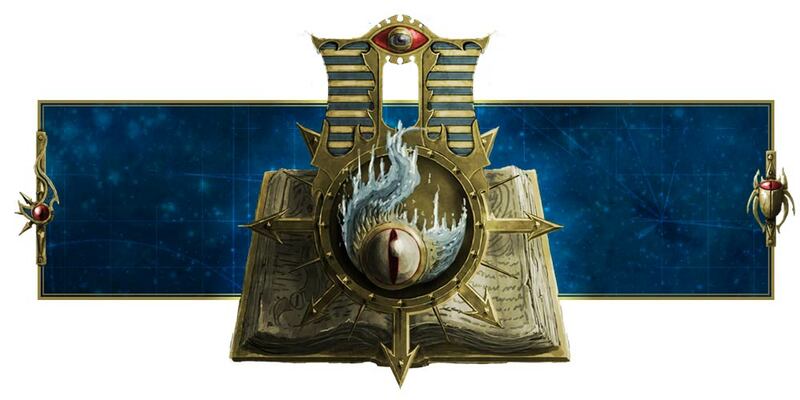 I was hoping that Thousand Sons or Heretic Astartes can take an Astra Militarum Detachment, but instead of Regiments we get the <TRAITORS AND HERETICS> or <RENEGADES AND HERETICS> Keyword, like Brood Brothers. This will solve the whole Traitor Imperial Guard problem we'll have and not force us to play the Renegades and Heretics list from Forge World (which is pretty lackluster, if you ask me). We seem to be getting a few "new" units that are not exactly new, like the Tzaangor Shaman, Tzaangor Enlightened - all of which are already from Disciples of Tzeentch from last year in Warhammer: Age of Sigmar. So nope, nothing new. And we're also getting a Mutalith Vortex beast, which I'm so going to get for my Thousand Sons army. Well, I'll just wait for the codex before I decide what to buy, but it'll be interesting to build a Tzaangor army to supplement my Rubric Marines, Exalted Sorcerers and Scarab Occult Terminators. I probably will have to wait a month or two before I can fully assemble the army because let's be honest, bills and student stuff comes first. I'll just buy the codex first and then slowly build my Thousand Sons army over months. Until summer. We'll see. The Sons of Magnus will rise once more!